We are a full-service diamond and jewelry wholesaler operating in Portland for over three decades. 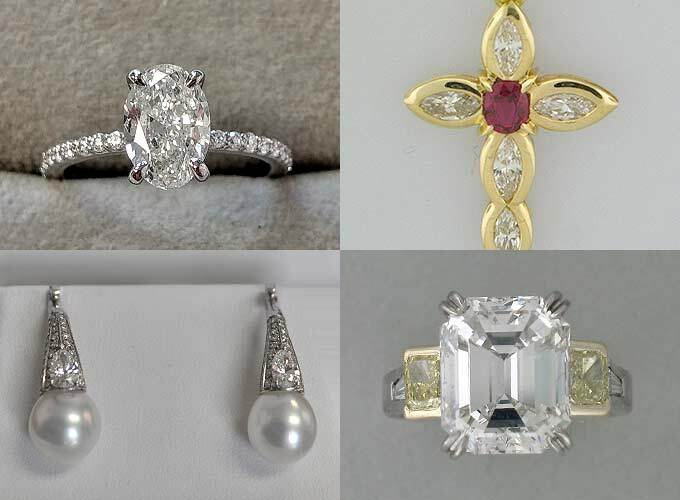 Our services range from designing diamond rings, necklaces, and earrings to buying your unwanted jewelry. Let us know what we can do for you! 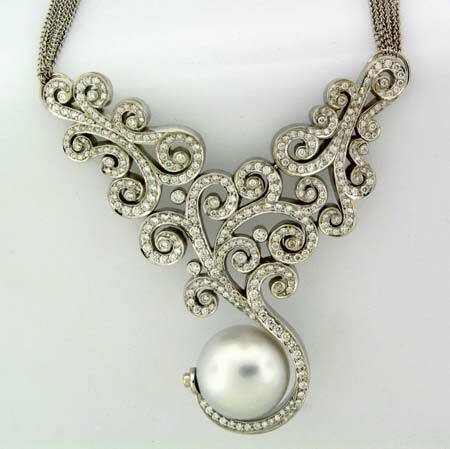 With our extensive, international network of suppliers and inventory, our customers receive the best quality diamonds, pearls and other jewelry for a great price. Do you have pieces of jewelry you don’t wear anymore? Maybe there are some pieces that are older or not your style. We can help you out! 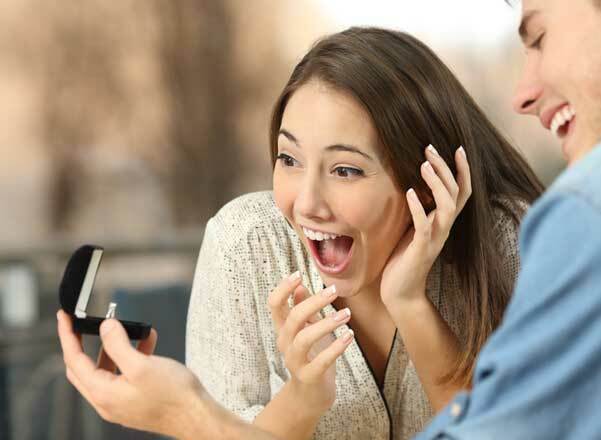 We carry a wide assortment of engagement rings, earrings, necklaces and more. See our gallery of some of our latest offerings. “Wady is a no-nonsense, trustworthy, and highly knowledgeable dealer when it comes to diamonds and jewelry. His selection is on the cutting edge of style yet is both tasteful and elegant.” Claude K.
“I have known Wady for over 25 years. 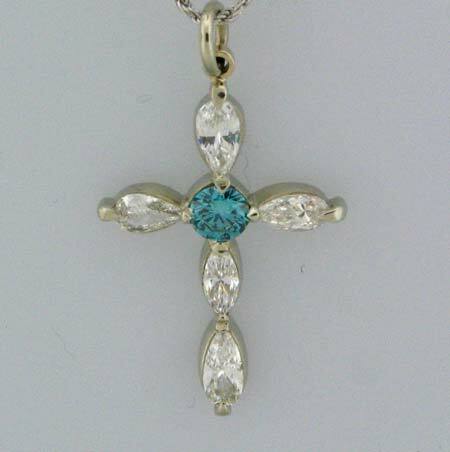 I have purchased diamond rings, necklaces, earrings, cufflinks and studs from Wady. The quality for the price is the best I have found. 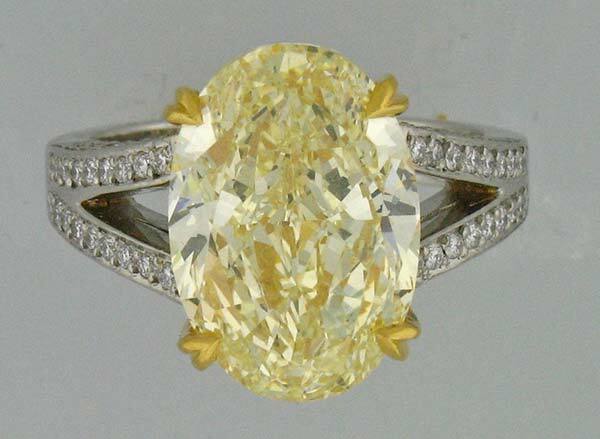 Furthermore I have referred Wady to friends and family.” John T.
Why should I buy diamonds from a wholesaler? We are a family owned business. We cut our own diamonds and have enormous purchasing power, so we can buy in bulk and offer you the lowest price. 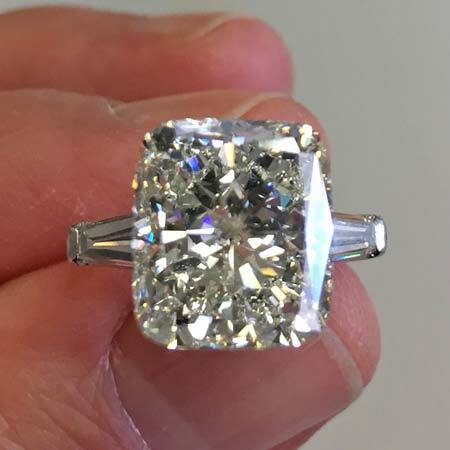 We don’t have a fancy showroom or costly overhead and we sell GIA-certified diamonds directly from our suppliers, so we require a much lower markup. We can offer the best price: guaranteed. Here’s another reason to check us out: we are located in beautiful downtown Portland, OR, which does not have a sales tax. Many of our customers visit from Seattle, Boise, and Los Angeles to take advantage of our cost and location. If you’re not from the Portland Metro Area, no problem! We customize and ship jewelry all over the world. We can offer you the best prices for world-class diamonds.